Hey all! I was supposed to do this update on Friday, but see, I was writing. So I just want to let you know that yes, I have managed to work through my issues. At least enough so that I’m still on course to complete my Camp NaNo goal. Also, I hope all my American friends had a wonderful 4th of July. 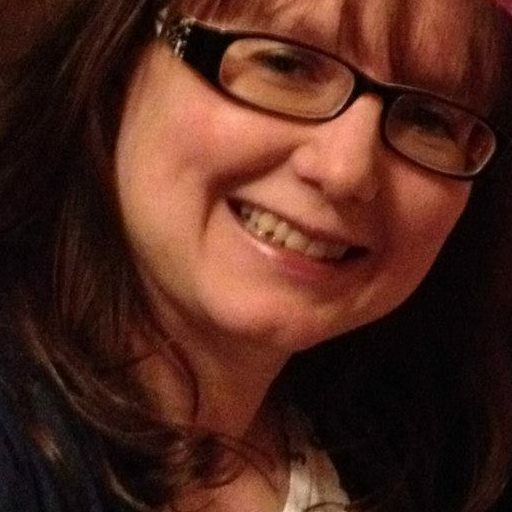 Anyway, today I’m welcoming spec fic writer extraordinaire and Untethered Realms co-writer, Ellie Garratt. She’s here to share her love of mash-ups with us. Thank you for having me here today, Misha. I’m **waving** hello to you and all your followers. Time for a confession. I have a weakness for literary mash-ups, where normally polar opposite genres are mixed together. There’s something refreshing about taking an old classic such as Jane Austen’s Pride and Prejudice and adding zombies into the mix. I’m not sure how Austen would have felt about her novel being re-written in such a way, but I loved Pride and Prejudice and Zombies. There are more mash-ups – Android Karenina, Sense and Sensibility, and Jane Slayre are just a few examples. Then there are mash-ups involving characters from books, such as Mr. Darcy,Vampyre. Another style of literary mash up is taking a famous historical figure and giving them an alternative speculative fiction story. One of the most well known examples of this is Abraham Lincoln Vampire Hunter. A genius idea of re-writing the history of the iconic President Lincoln to include vampires. 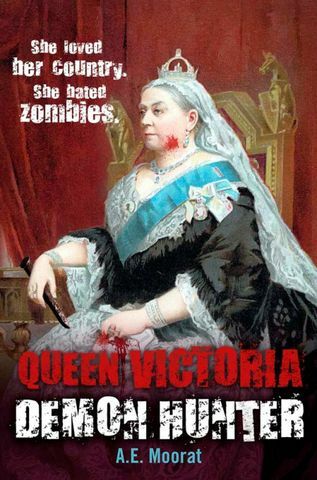 Or how about Henry VIII: Wolfman or Queen Victoria Demon Hunter? I wonder if their Majesties would have been amused? Then there are mash-ups which involve an iconic film or television series such as Star Trek. 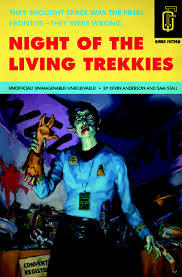 Night of the Living Trekkies is a favourite of mine. It doesn’t pretend to be anything more than it is – a gory and funny mixing of the Trek Universe and zombies. It’s also a great read, though I should warn you quite a few Star Wars fans meet with a grisly fate. There are many more I haven’t read, such as The Undead World of Oz or Wuthering Bites. 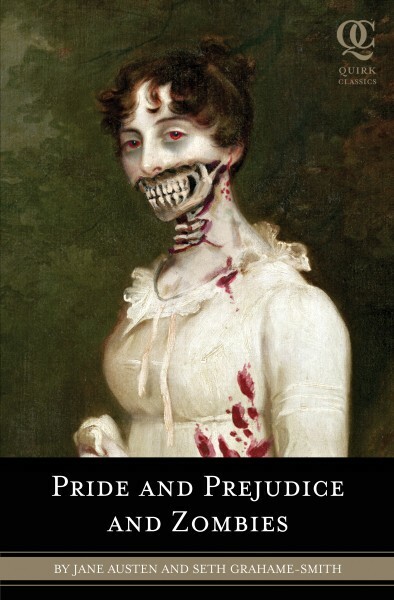 The number of literary mash-ups has grown significantly since the publication of the first, Pride and Prejudice and Zombies. There are many to choose from, should they appeal to you. Have you read any mash-ups? How do you feel about them, especially those re-working a classic book or character? Have you ever considered writing one yourself? I’d love to know your thoughts. A life-long addiction to reading science fiction and horror meant writing was the logical outlet for Ellie Garratt’s passions. She is a reader, writer, blogger, Trekkie, and would happily die to be an extra in The Walking Dead. Her short stories have been published in anthologies and online. Her first short story collection, Passing Time: Nine Short Tales of the Strange and Macabre, was published in March 2013 and contains nine previously published stories. Her second, Taking Time and Other Science Fiction Stories, followed shortly after. You can find Ellie here: Website, Twitter, Facebook, Goodreads. Thanks for visiting, Ellie! Anyone else want to do a guest post? Please see here for more details. Who else adores reading and/or writing mash-ups? If you’re a writer, odds are that you’re a reader too. 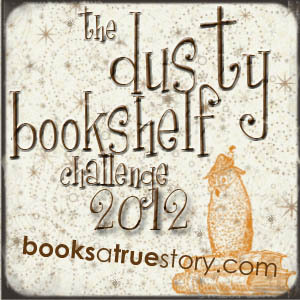 It’s probably your love for words and stories that inspired you to write in the first place. Needless to say, reading is important to writers. Once you start writing seriously, though, you might find yourself struggling to find time to read. I know I did. Still do. But it is important to keep reading. Whatever you can manage. Firstly, because reading is a good way to rest. And seriously, you’ll need some. Secondly, the words you read or something about a plot or character can get you thinking. And those thoughts turn into ideas. Actually, this can happen with t.v. and computer games too, but don’t go spending too much time there. Because I’ve discovered that looking for inspiration never works. You have to wait for it. Thirdly, whether you’re trying to learn from writing or not, you’re going to absorb a lot of information just by reading. That alone is worth its weight in gold. So whenever you’re blocked or need to rest your story before starting edits, read. Because if you’re anything like me, you’re going to miss it like an amputated arm while editing. You see, I can’t read books at all during edits. Unless I’m critting them. It might be strange, but I can compare my issues to Sherlock Holmes: A Game of Shadows. That bit where Simza asks him what he sees. His answer: Everything. That’s what it’s like for me. I can see every tiny little thing the author did. Sometimes down to which scenes were put in later to smooth something over. You might be the lucky owner of an editing eye that closes when you tell it to. But if you don’t, read as much as you can, when you can. Anyone else have issues with leaving editing mode? 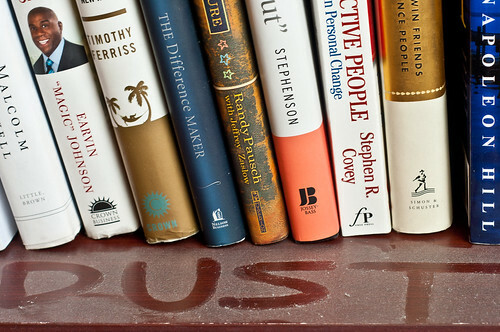 Even when reading other people’s books? So… it’s not enough that I have 23 hours accounted for – and it’s not for writing. I also still have books upon books upon books that I want to read this year. That I wanted to read last year already. So far, I have been getting along, but with my writing time almost down to nothing, my reading time is in the red-zone. Which makes me wonder… Should I just be reading when my muse isn’t prodding me to write? I mean, if I write without being inspired, aren’t I just wasting time? And besides, it’s so important for writer’s to read. But at the cost of precious writing time?